The Governor’s Foster Care Awards are given out annually to honor outstanding members of Wisconsin’s foster care community in recognition of Foster Care Month across Wisconsin. MADISON – First Lady Tonette Walker joined the Department of Children and Families (DCF) Secretary Eloise Anderson today to help recognize six foster families, a foster youth, and numerous foster care advocates as recipients of the 2018 Governor’s Foster Care Award at the State Capitol. The Governor’s Foster Care Awards are given out annually to honor outstanding members of Wisconsin’s foster care community in recognition of Foster Care Month across Wisconsin. A copy of Governor Scott Walker’s Foster Care Month proclamation is attached. ShawnaRae Bruch from Waukesha, received a 2018 Foster Youth Award for using her life experience and natural leadership skills to help make positive changes in the child welfare system. Green Bay Packer Ty Montgomery and his mother, Lisa, received a special Champion of Change Award for their dedication to raising awareness of the ongoing need for more foster families to offer protection and support during one of the most difficult circumstances a child could ever face. Representatives Patrick Snyder and Steve Doyle were recognized with a Stepping Up Award for their leadership in co-chairing the Speaker’s Task Force of Foster Care and for introducing the Foster Forward legislation packet. The ceremony today also highlighted the nearly 8,000 foster youth throughout Wisconsin and the ongoing need for more foster families to offer care and support as they navigate this difficult period of childhood. For more information on becoming a foster parent, visit https://dcf.wisconsin.gov/fostercare/become. 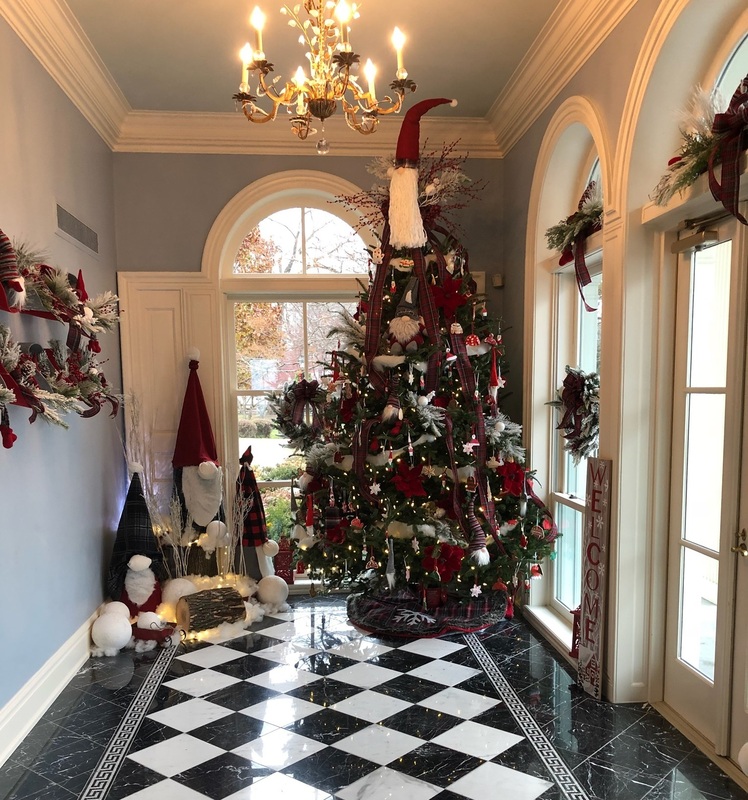 Throughout the holiday season, the residence opens for public tours.